Paranormal Activity: The Lost Soul, fully developed for VR from conception to completion by our client Game Mechanic Studios, is out on Steam Early Access now! 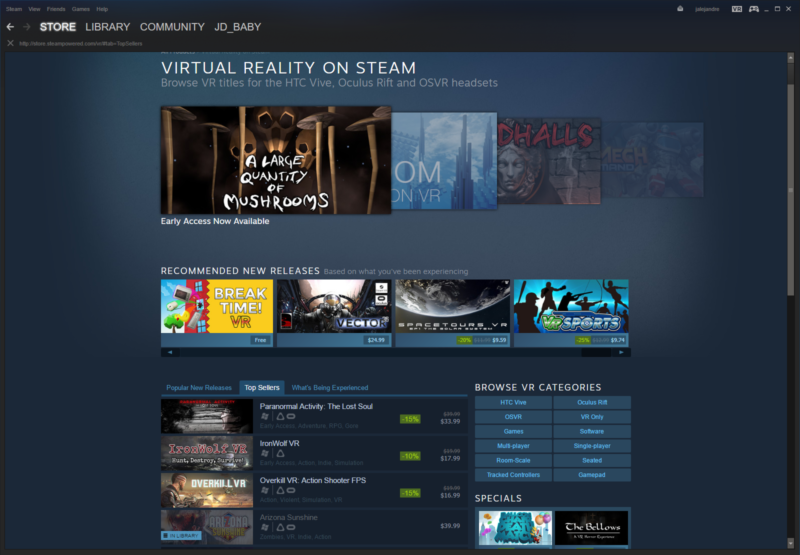 It’s getting overwhelmingly positive feedback from professional reviewers and those in the Steam community brave enough to explore the fully immersive, nightmarish environment. We’re extremely proud of Game Mechanic Studios and are always looking for new opportunities to make VR gaming shine moving forward.